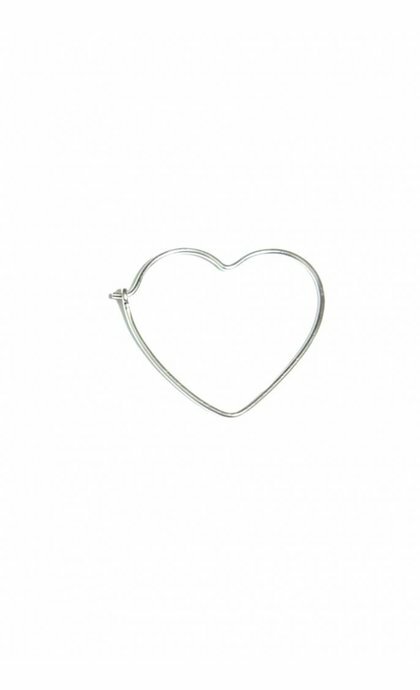 Detailled earring Heart Hoop Earring Silver from Wildthings Collectables. 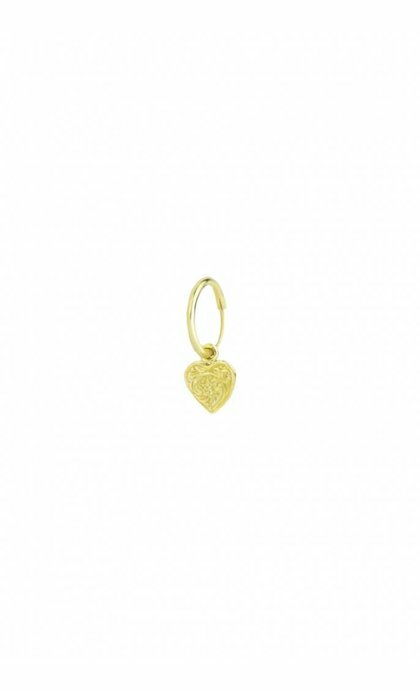 The earring has a small heart charm. 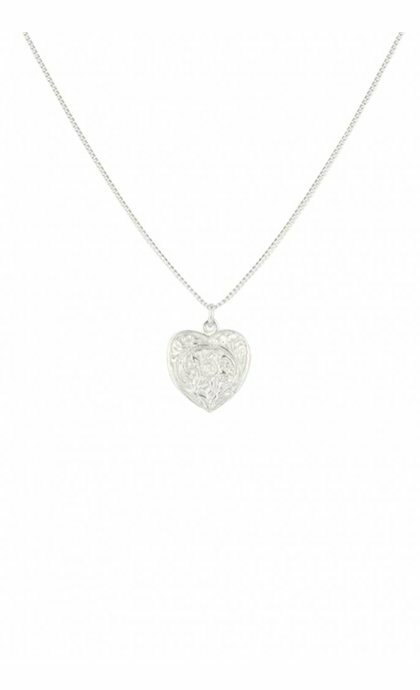 The heart has a detailled engraving with a floral like pattern. The earring has a classic fastening. 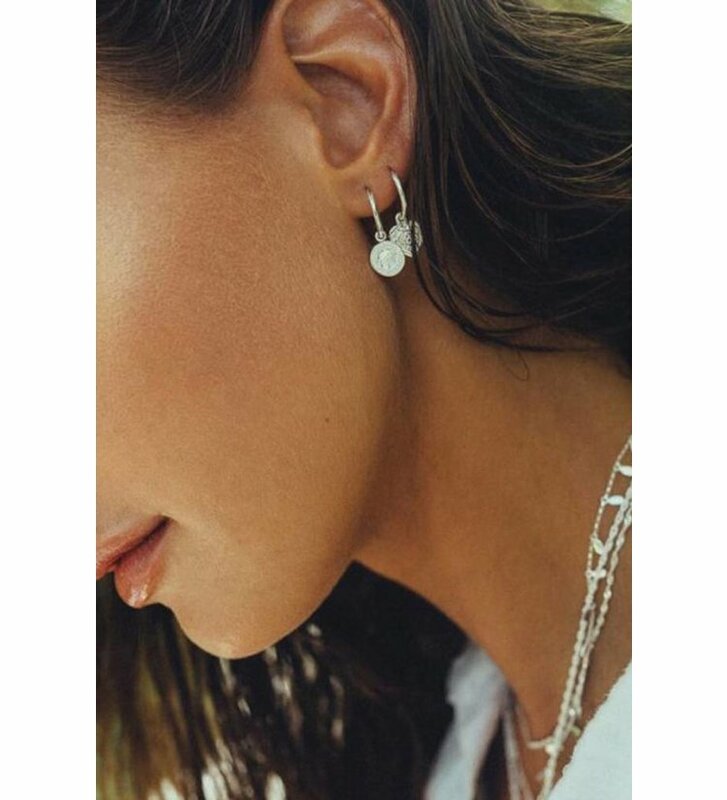 The earring is single but can be ordered double as a pair. Note: due to hygienic reasons jewellery can not be exchanged or returned.